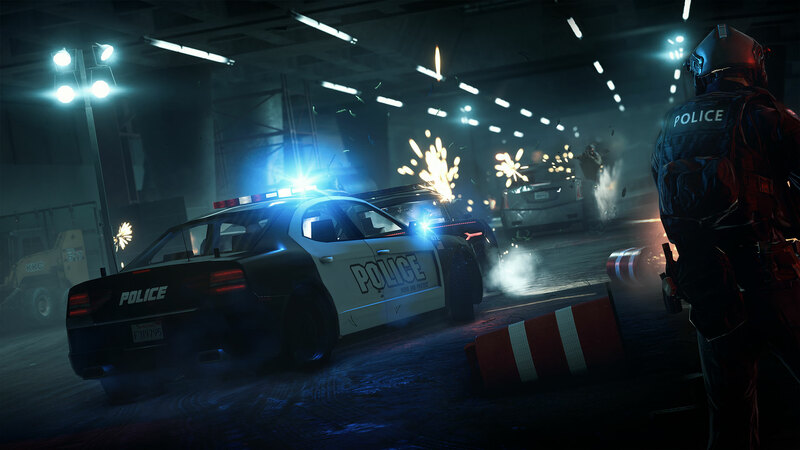 Paramount Television and Anonymous Content have optioned the rights to one of the most successful and dynamic videogames, Battlefield, from DICE, an Electronic Arts Inc. studio. Michael Sugar, 2016 Academy Award winner, and Ashley Zalta from Anonymous Content will serve as executive producers. The Battlefield series has consistently been praised by critics for its world-class multiplayer gameplay, and is recognized for delivering the premier all-out war experience across land, sea and air. The award-winning Battlefieldfranchise has amassed more than 60 million players worldwide since debuting in 2002, and the franchise continues to boast highly-engaged audiences across its catalogue titles. “Paramount TV actively seeks smart content from all sectors that will resonate with audiences and translate to compelling programming,” said Amy Powell, President, Paramount TV. “EA's Battlefield has an incredibly dynamic narrative, coupled with a loyal fan base, which will allow us to bring this exciting and unique property to the small screen. We look forward to working with EA and Anonymous Content and thank Michael Sugar for his tenacity in bringing us this exciting project." Battlefield continues the partnership between Anonymous Content and Paramount TV, which have a first-look production deal for scripted television programming across broadcast, premium cable, cable and online audiences. This marks the organizations’ entrée into content based on a videogame franchise.